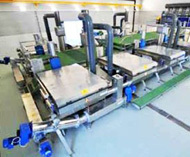 Ultra-fine screens for new applications. 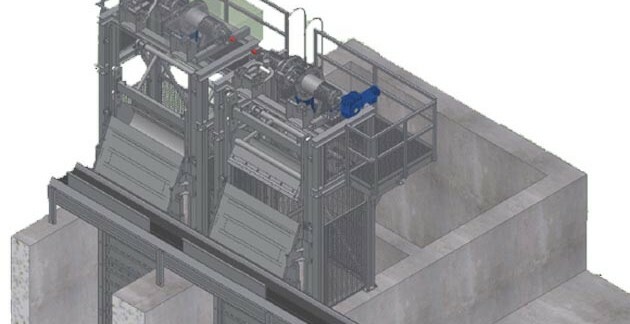 Multi Rake Bar Screen was developed to deal with particular problems associated with sewage pre-treatment plant. 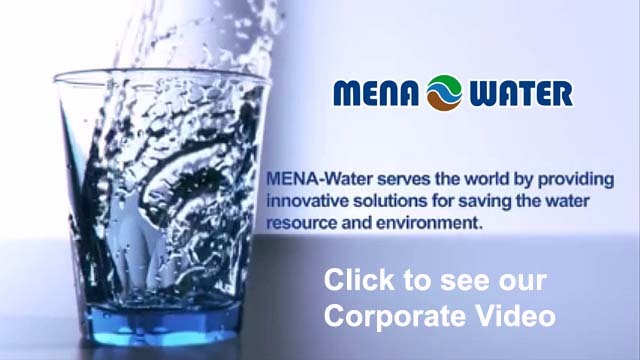 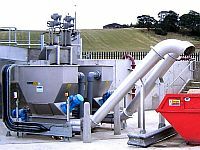 The waste water flows through perforated filter elements made of stainless steel. 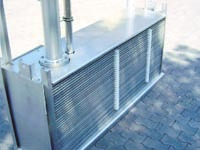 The waste water flows through a grating screen made of steel or stainless steel. 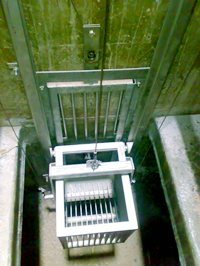 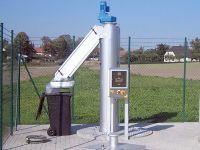 The basket screen is excellent for installation in pumping stations and manholes. 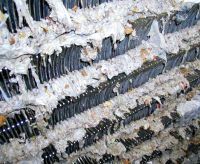 Waste disposal is a cost factor for each installation. 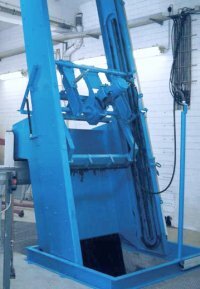 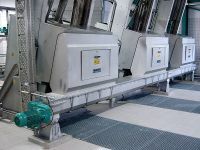 Screw conveyors are used to convey sludge or solid matter like grit or screenings.